"Tomboy" Loretta Larkin excels in sports, but privately envies her popular blonde high school classmate, Elsie Wynn. 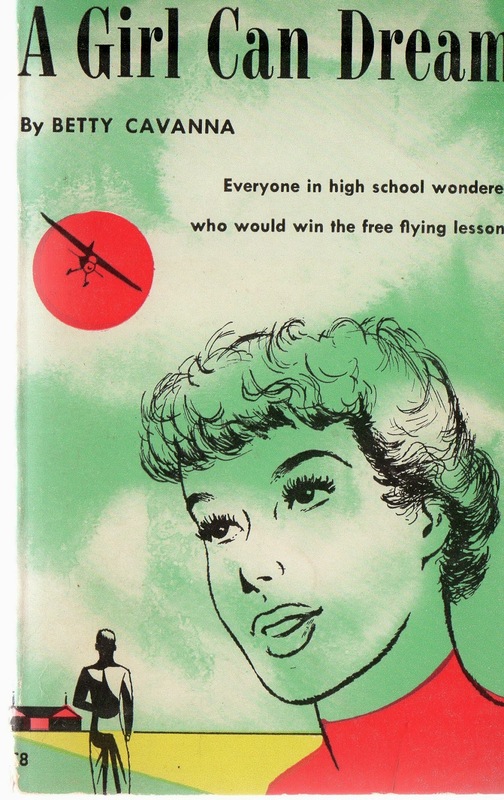 When the new local airport announces an essay contest with flying lessons as the tempting prize, Rette decides to enter--and wins! She finds that learning to solo can be a way to not-soloing the prom.